This is a fantastic Rose, and was voted Rose of the year in 2007 as a result. 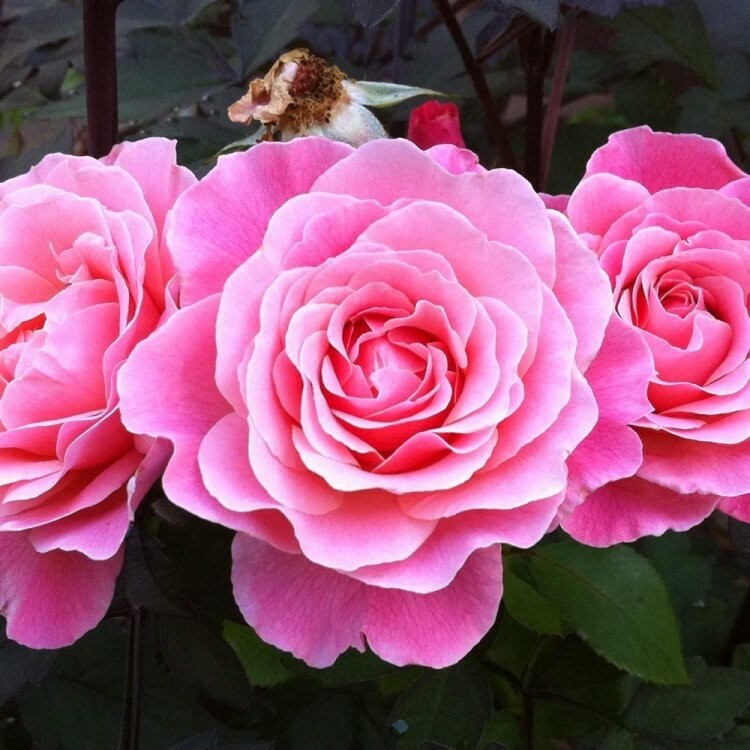 'Tickled Pink' carries masses of lightly scented, well formed, medium pink blooms above upright growth with dark green, glossy, healthy foliage. Supplied in approx 5 litre containers.